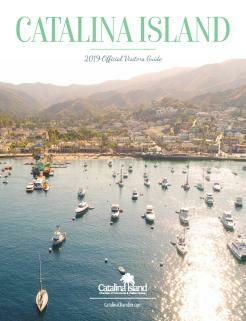 The fully updated 2017 Catalina Island Pocket Map is the essential on island tool for all visitors to Catalina Island. Produced by Mix Marketing the map will be available in hard copy in racks at Ferry Terminals, on board Catalina Express and in the Catalina Island Visitors Center, beginning later this week. To request a 2017 Pocket Map by mail go to catalinachamber.com call 310.510.1520. The maps are also slated for distribution in some AAA Offices, at consumer travel shows and to southern California Concierges. Globally, the State of California is promoted as a family friendly place to visit. Recent marketing by VisitCalifornia is using the moniker Kidifornia in media outlets including television and print. As a compliment to that, the Catalina Island Chamber of Commerce & Visitors Bureau is promoting a series of family friendly offers, itineraries and activities under the umbrella of Kidalina Island. From miniature golfing, to ziplining, semi-submarine rides to backcountry jeep expeditions, there is no shortage of reasons to make Kidalina your family vacation destination. Family friendly dining options are also being promoted with various restaurants offering new kids menu options. Events like Springfest and the Annual Easter Egg hunt along with new facilities like the pirate ship playground at Knabe park round out the offerings for some of the island’s smaller visitors. Go to catalinachamber.com/kidalina to see the current offerings! Solve clues and complete challenges as you discovery a great way to see Avalon, on this smart phone guided scavenger hunt adventure. Choose from two different walking tours, a two-hour golf cart tour, a one-hour golf cart/one hour walking tour or an electric bike tour. See local sights and hidden gems of Avalon as you venture out on your very own Amazing Race-like adventure. Available 365 days a year, sunrise to sunset. Sign up is online at UrbanAdventureQuest.com. Use promo code: CatalinaSpring to receive 20% off. Must have a smart phone with Verizon or AT&T service. 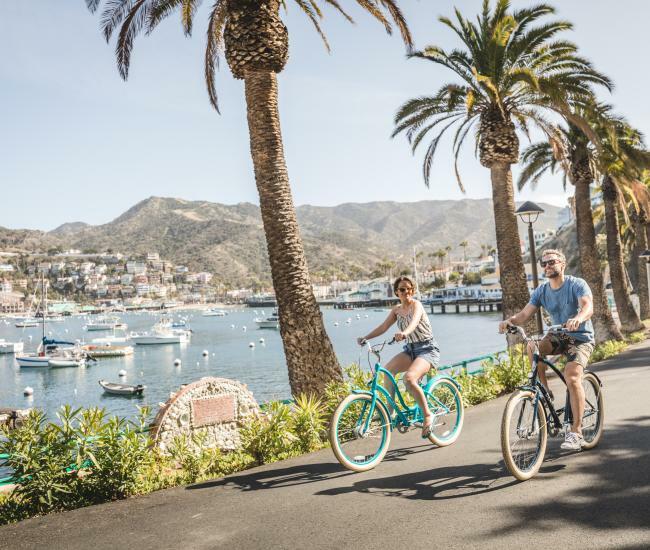 Last summer the Catalina Island Chamber of Commerce & Visitors Bureau along with the Catalina Island Conservancy, worked with Google to utilize a Trekker to photograph and map the island’s roadways and trails. Google has recently let us know, that the images will be “going live” in May 2017. The Aurora Hotel and Spa, Catalina’s modern boutique oasis, is offering a special package just for moms. The Happy Mom’s Day Package includes two mid-week nights at the Aurora Hotel; a day of indulgence at the Island Spa Catalina, including lunch; plus, round trip boat fare, taxi transfers to and from the boat and a welcome bottle of wine. Happy Mom’s Day package prices start at $768 midweek. 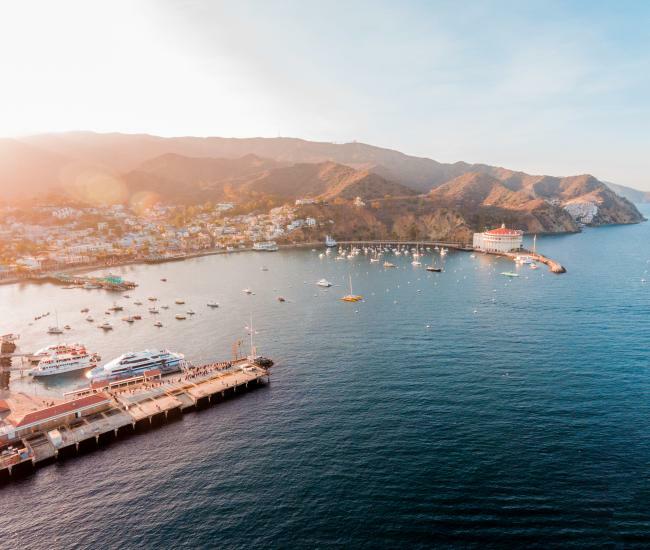 Catalina Island’s premier parasailing company is offering a special discount for those who book morning flights in advance. Book Early and Save Big savings are available by booking the first flight of the day at the company’s website at least 24 hours in advance. 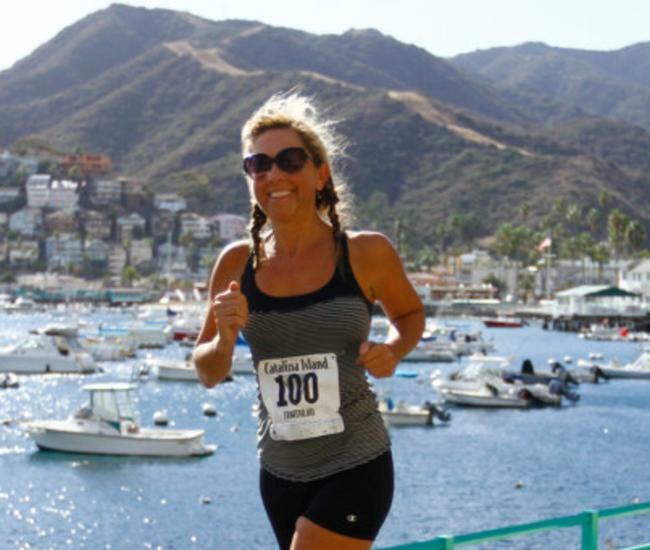 Spring’s warming weather is bringing back favorite activities at Catalina Tours, Catalina’s activity reservation service and groups sales team. High adventure is available both above the surface with Jet Ski rentals and below the surface with SNUBA. Jet Skis are available for one or two people and SNUBA combines the best of scuba and snorkeling for a unique adventure. Each spring, Avalon residents and visitors eagerly await the return of frozen yoghurt at the Catalina Coffee and Cookie Company. With flavors that change regularly as well as dozens of toppings, the Fro-Yo Bar has become a warm weather Catalina Island tradition for visitors and locals alike. Thanks to a long-running promotion, Catalina Island’s reputation as Birthday Island has been assured. Birthday celebrants can take advantage of a range of discounts, gifts and special offers. Catalina Food Tours is now part of the birthday celebration, with a special treat available on tour only for those celebrating a birthday. New Frozen Lemonade at Scoops! Two weeks ago, Scoops rolled out its newest item, Frozen lemonade. Fresh squeezed lemon juice is batch frozen to create a combination of a sweet/tart fresh ­­frozen lemonade with bits of zest. Scoops introduced homemade sweet crepes last fall and they have been a huge hit. They make a simple sweet crepe with Nutella or the most popular “Avalon Bay” which is sweet strawberries, freshly sliced bananas, Nutella, whipped cream and powdered sugar. An ice cream scoop can also be added to any of the crepes. Scoops also offers a panini heated sweet French Brioche bun with a scoop of ice cream or gelato. Another “only at Scoops” are Starbucks products. Just about every Starbucks drink is available. Combine ice cream with Starbucks to create an “Affogato” – a scoop of Vanilla ice cream drowned with a shot of espresso. If you love espresso and ice cream this is an absolute must.